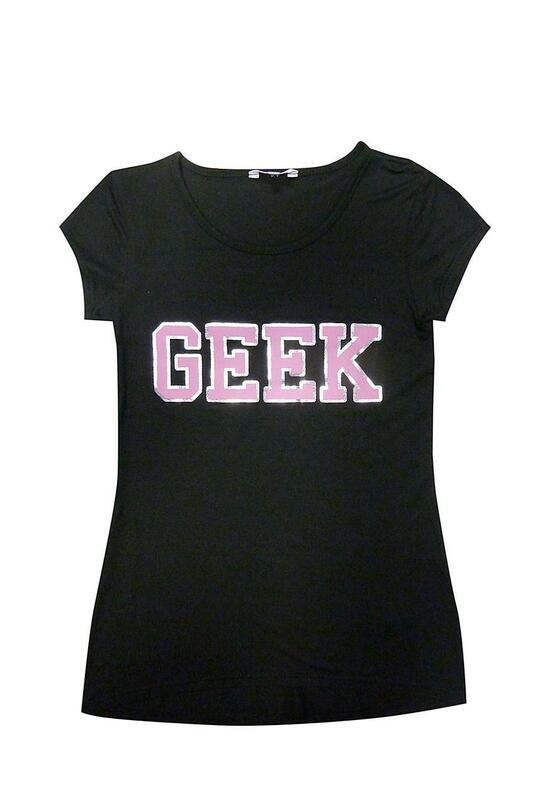 Get the geek chic look this season! It's bang on trend and a wardrobe essential! 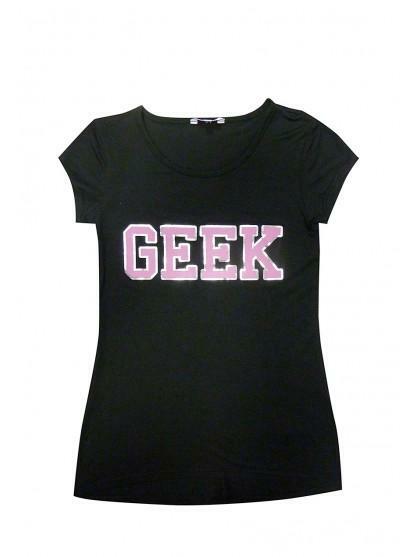 Looks perfect with a pair of shorts or skinnys!